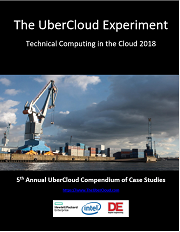 The Annual UberCloud Compendium of Case Studies is out! 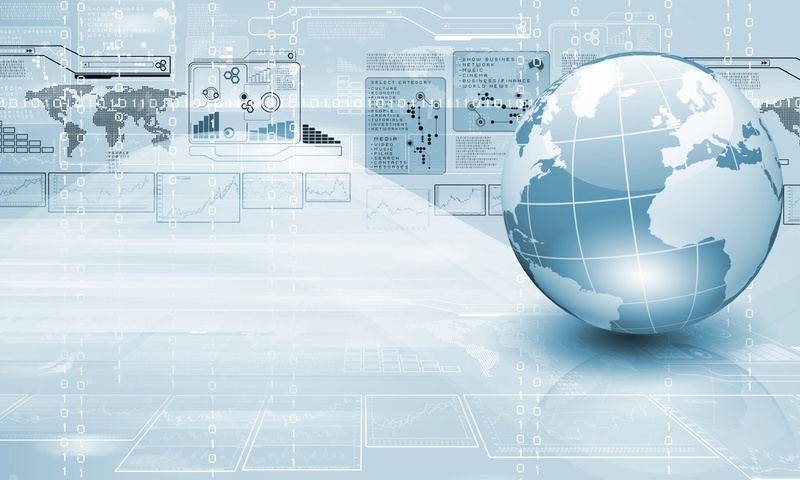 This is the 5th edition of this set of case studies relating to the world of Technical Computing. This year's collection features case studies based on 13 select UberCloud Experiments, and the whole project is sponsored once again by Hewlett Packard Enterprise and Intel. We are extremely grateful for the support of our UberCloud experiments by Hewlett Packard Enterprise and Intel, and by our primary Media Sponsor Digital Engineering, and the invaluable case studies they generate, as well as this Compendium series.